Going into the HTC event, many people were expecting a smartwatch from the company. Although rumours of a VR headset were also floating around, there was no concrete evidence for either. Today HTC announced their teo new wearable, the HTC re-vive and re-grip. 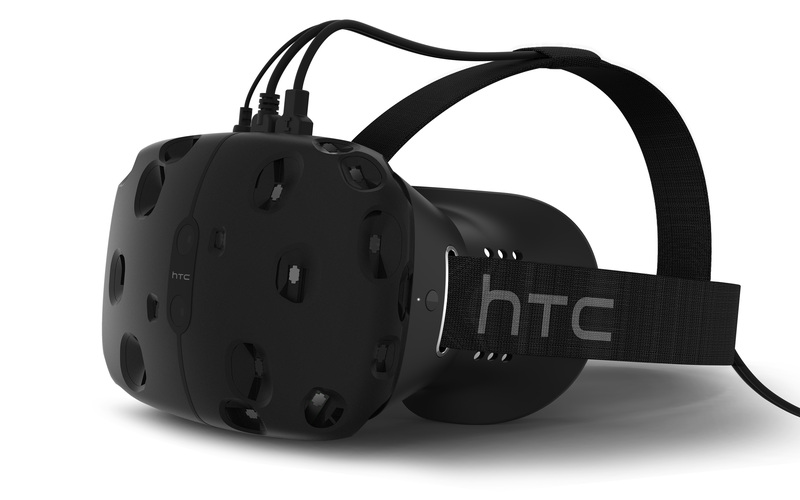 The vive – as HTC calls it, is the company’s new VR headset. They claim it is far better than any existing VR hardware in the sense that it has 70 sensors that can track your motion through a room. Meaning you no longer have to sit still in one place, you can actually walk around and move through the environment. The unit has a refresh rate of 90Hz thus promising low latency and smooth visuals. HTC claims that their VR headset will deliver 1200 x 1080 pixels to each eyeball, making for a high definition experience. HTC has partnered with Valve for this venture which makes the possibility of awesome game support very real.The company claims that the device is lightweight and is comfortable to wear. A developer edition of the headset will be available this spring whilst the consumer edition shall release before year’s end. The company has also stated that a wireless controller will be released alongside the VR device for better control. 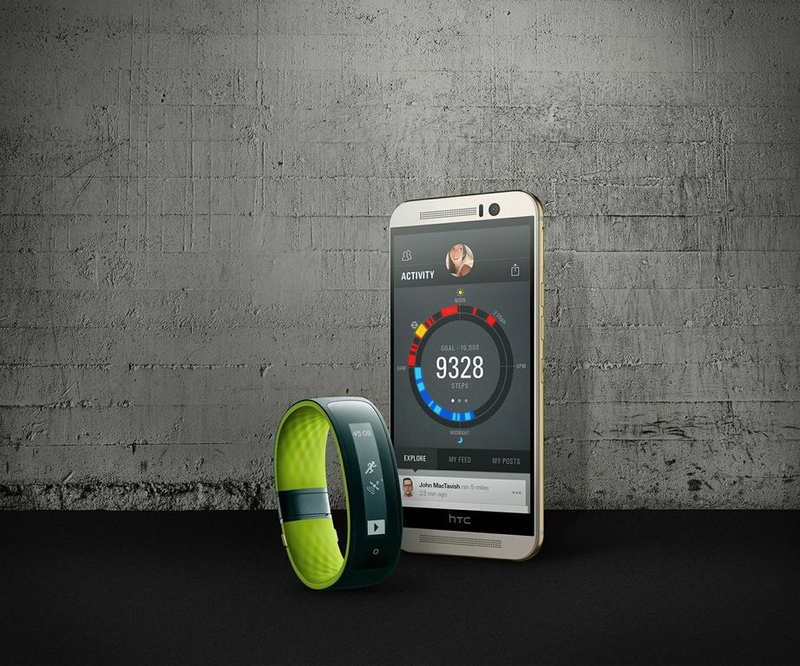 We all heard of talks regarding HTC partnering up with Under Armour for a fitness oriented device. The Grip is a fitness tracker that has 5 different sensors to aid in activity tracking; it is also water resistant and is rated IP57. You can choose to track multiple sports and easily view progress on the curved POLED (Plastic Organic Light Emitting Diode)display. Your progress is uploaded to Under Armour Record where the data is analysed to offer you exercise and even diet suggestions. HTC claims they will also offer tips to prevent injury. The device syncs with your smartphone and allows you to compete with up to 20 of your friends with real time updates. You can view notifications on the device too. The Grip works with iOS and Android and offers up to 5 hours of battery life.